I couldn’t tell you exactly why, but I’ve been intrigued by stories of religious persecution since I was a teenager. I won’t argue with you if you come back and tell me that it’s morbid, but I’m encouraged by accounts of people who remain faithful in the face of intense opposition. I think for a while in my teen and young adult years, I had some kind of martyr complex. I imagined moving to another country and helping victims of religious violence find hope and courage. I pictured myself risking health, comfort, imprisonment, maybe even my own life, to help bring comfort and hope to others. Then I became a mother. As soon as I felt that little child swimming around in my womb, I began to have second thoughts about my grand life “goals.” Maternal instinct battled compassionate zeal. Sure I wanted to help save the world. But only if I could keep my child safe! For a while I felt guilty about my shift in mindset. And a little scared too. For years, I had assumed that I could withstand just about whatever opposition came my way. I’d be like those heroes in the persecution stories I liked to read. Nothing would make me waver in my faith. What would I do if someone held my child hostage? Wouldn’t I do whatever I could to protect them, no matter what “sacrifices” of faith that entailed? I read stories of parents who had to choose between their religion and their children’s safety. I had nightmares. What could a mother do faced with that kind of a dilemma? The nightmares kept coming, until one day I decided my subconscious was telling me something. I needed to explore these issues more. I needed to figure out what happens in a parent’s soul when their child is put in danger by their own religious beliefs. I was familiar with instances of religious persecution in North Korea already, probably because the stories there are especially brutal, and so I decided to write a novel set in North Korea that explores the relationship between parental protection and religious fidelity and describes what happens when those two forces can no longer co-exist. The Beloved Daughter was published in April, 2013. It was a winner in the Women of Faith writing competition and topped the amazon charts in Christian suspense in a matter of weeks. If you’d like to see how purchasing a copy of The Beloved Daughter helps support victims of religious persecution, visit alanaterry.com/the-beloved-daughter, or get the ebook on amazon. Alana Terry is a homeschooling mother of three. 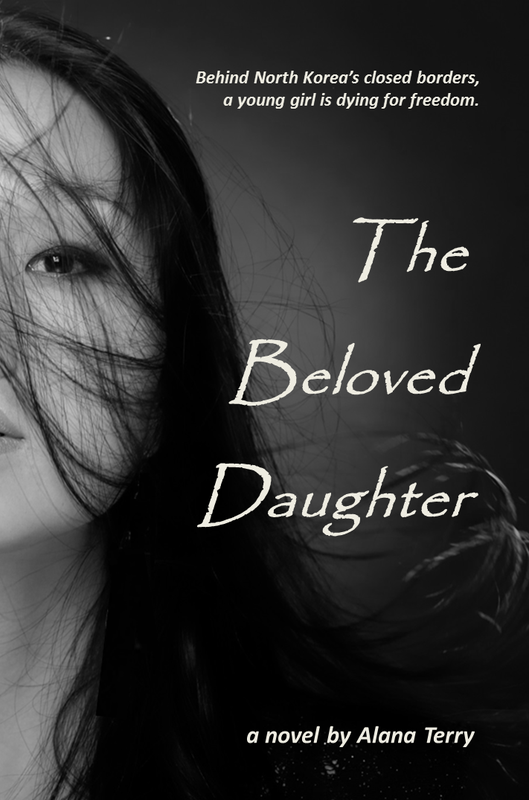 “The Beloved Daughter” is her debut Christian novel and won second place in the Women of Faith writing contest. 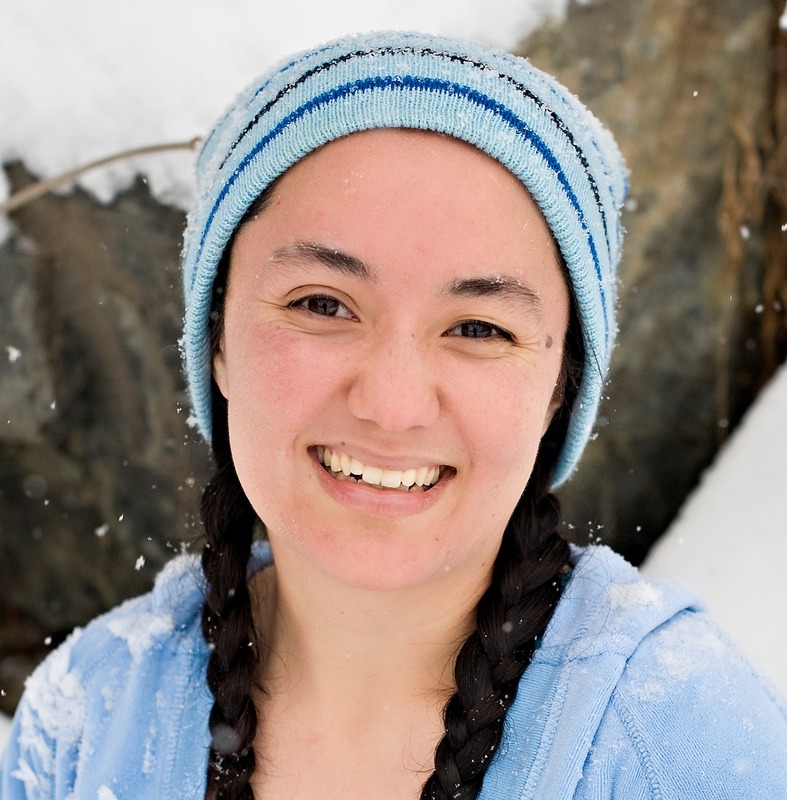 Alana is also the author of “A Boy Named Silas,” the story of her son’s complicated medical history and “What, No Sushi?” a children’s chapter book about the Japanese-American internment.